“New for 2019, Henley Women’s Regatta is pleased to offer dinner and a tour of Leander Club on the Saturday evening of the regatta. 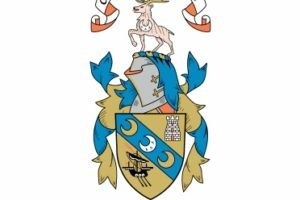 Founded in 1818, Leander Club boats a long history of elite rowing achievements, including 124 Olympic, 3 Paralympic gold medals and more than 200 Henley Royal Regatta medals. Its members include HWR Patron Sir Steven Redgrave, and HWR Chair Miriam Luke, and it presently comprises more than half the GB rowing squad. 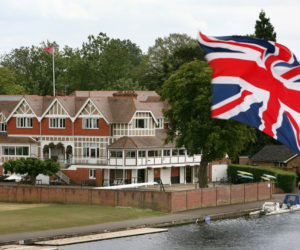 The Club building itself has many unique and historic rowing artefacts including gold medals from the Olympic races held in Henley in 1908 and 1948, and the first two spectacular Cork Regatta trophies.